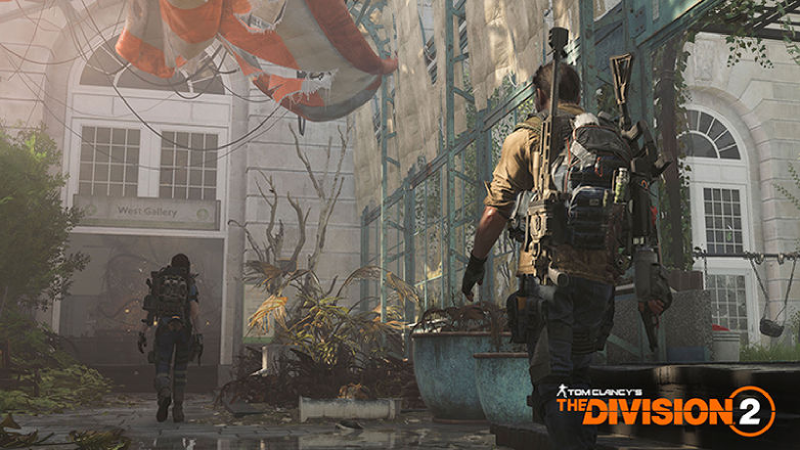 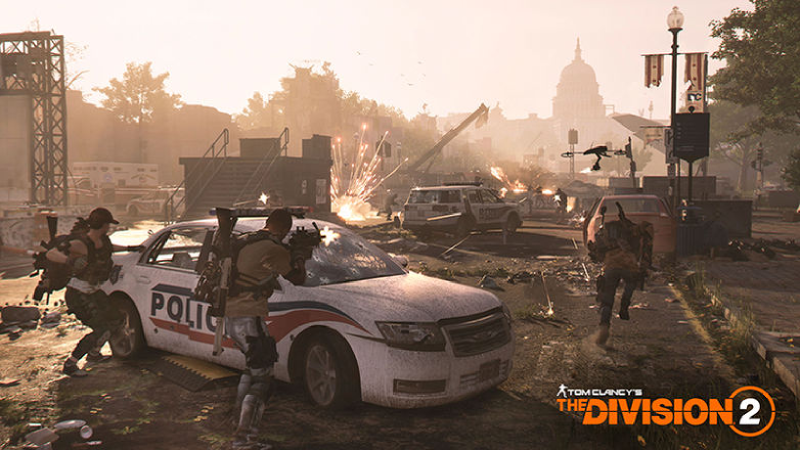 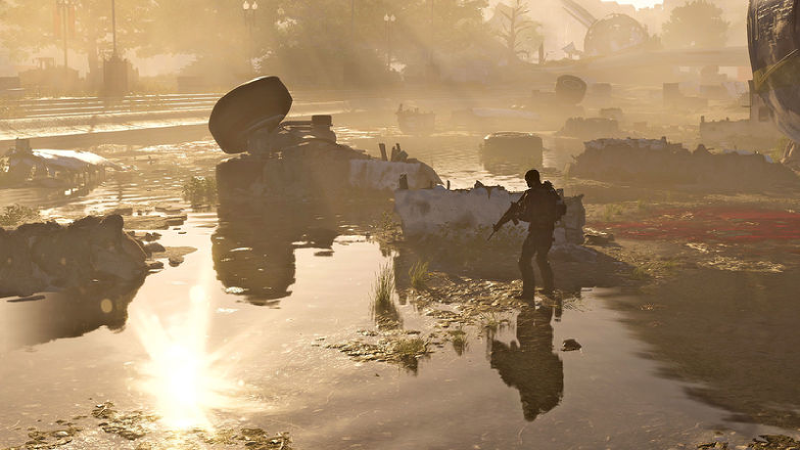 With the Gold and Ultimate editions of The Division 2 you'll get early access to the final release (among other bonuses). 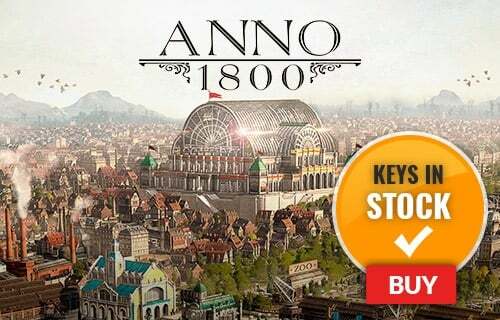 More details below! 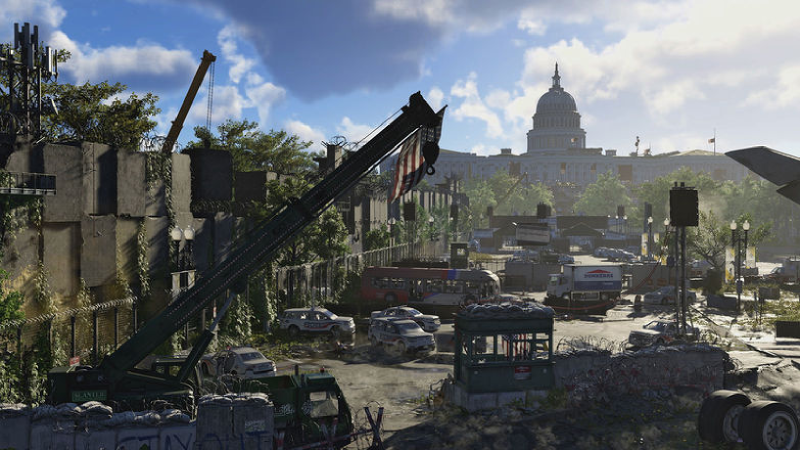 What's included with The Division 2 Gold Edition? 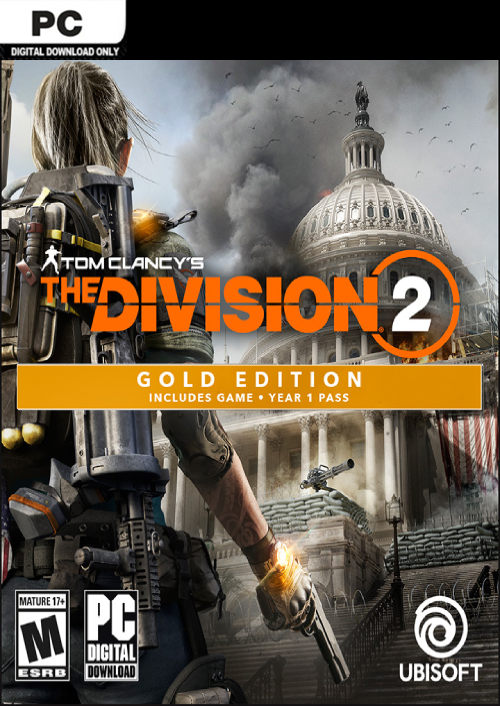 Is there any region lock for The Division 2 Gold Edition? 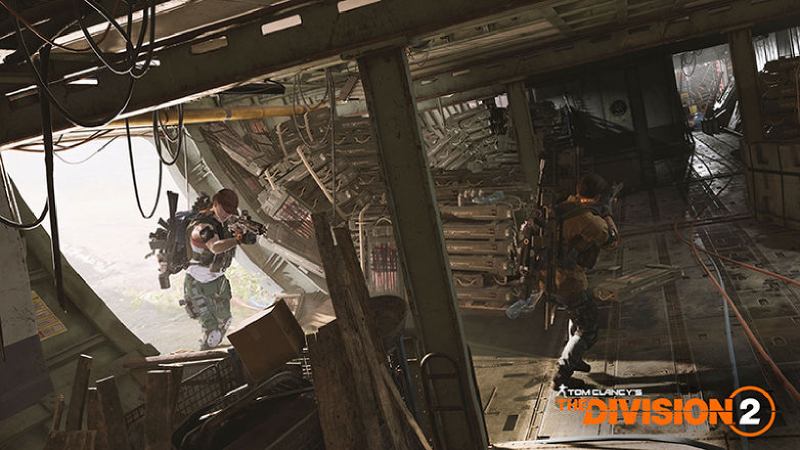 How will I receive my instant download for The Division 2 Gold Edition? 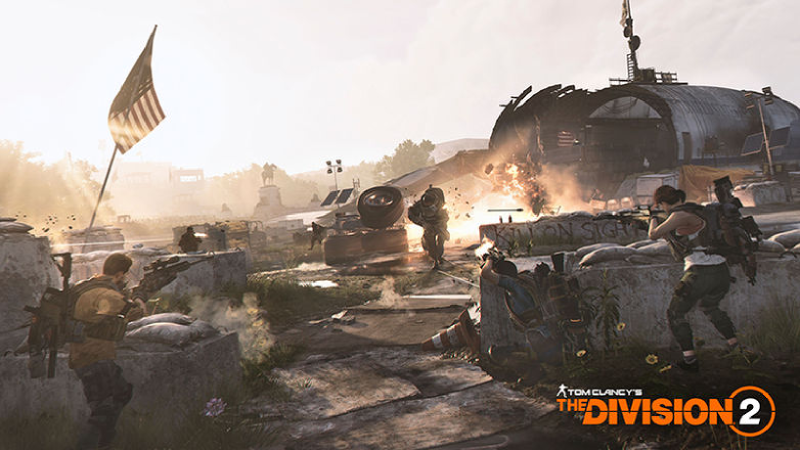 How do I activate my key for The Division 2 Gold Edition?